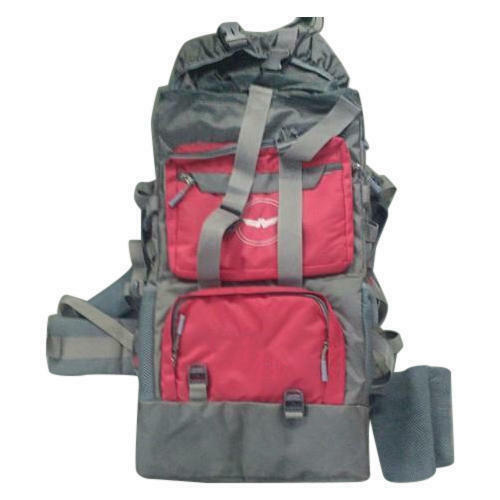 Keeping our synchronization with the development taking place in this industry, we are engrossed in delivering a broad range of Zipper Travel Backpack. Established in the year 2008, Jarodia Bag House is involved in manufacturing a huge compilation of Laptop Backpack, School Bag and Travel Backpack. Manufactured making use of supreme in class material and progressive tools and technology; these are in conformism with the guidelines defined by the market. Along with this, these are tested on a set of norms prior final delivery of the order.